In a sublease relationship, there are three parties: the landlord, the tenant (known as the lessee), and the secondary tenant (known as the sublessee.) These three parties have their rights and obligations spelled out by the sublease agreement, if there is one, or by the applicable state's default sublease law. Those with questions about rights in a specific sublease arrangement should ask a real estate professional. Subleases arise when the original tenant, the lessee, wishes to give some part of his lease to another party. Parties usually accomplish creation of a sublease through a written agreement, although the law will typically recognize subleases even without a signed document to that effect. In a sublease, the sublessee agrees to take over some portion (but not the entirety) of the tenant's duties to the landlord under the lease. Typically, the landlord is not involved in the negotiations between the lessee and the sublessee, but most leases require the lessee to receive permission from the landlord before subleasing the property. A sublessee can enforce rights given to him by the lessee in the sublease agreement. However, in a typical sublease, the sublessee does not have the power to enforce the lessee's rights under the original lease; the sublessee usually cannot force the landlord to keep the same promises he made to the original tenant. 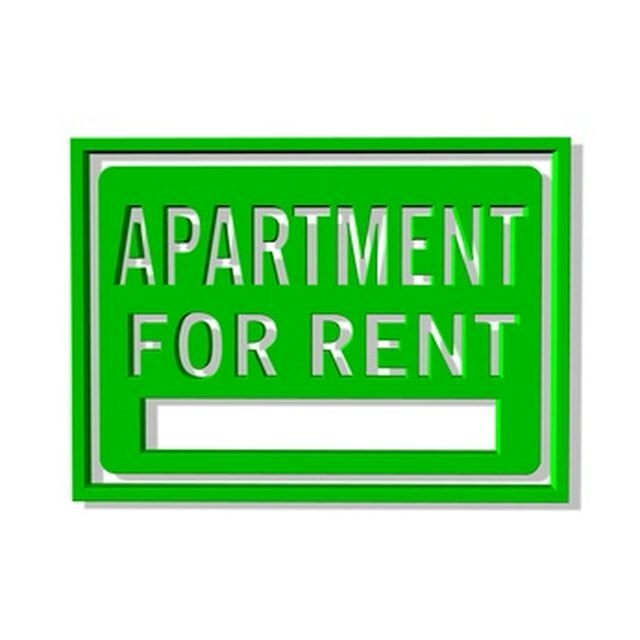 However, many states' housing codes do require that a landlord keep rental premises up to a certain standard, regardless of the lease or sublease agreement. If the sublease premises are legally uninhabitable, the sublessee can often demand that the landlord do something about it. If a sublessee wants his sublease to have the same terms as the original lease, he can accomplish this by means of an assumption agreement. In assumption, the rules and responsibilities of the sublessee will be identical to those of the original tenant under the lease. Parties typically create an assumption agreement in one of two ways: they write an entirely new assumption contract, or they may reference the original lease in the sublease contract and stipulate that the same rules will apply. However, the typical assumption agreement does not release the lessee from his lease responsibilities. What Is a Legal Sublet? Does a Verbal Agreement Override a Written Lease? When a tenant wants to transfer the entire remainder of his lease to a new tenant and be completely freed from his responsibilities under the lease, he creates an assignment agreement. Unlike sublease or assumption, assignment frees the lessee from all of his responsibilities under the lease and completely transfers all of the lessee's rights and responsibilities to the new tenant, now known as the assignee. After assignment, the landlord can no longer hold the lessee liable for anything, and the assignee may enforce all of the lessee's lease rights against the landlord. Assignment of a lease requires the landlord's consent.